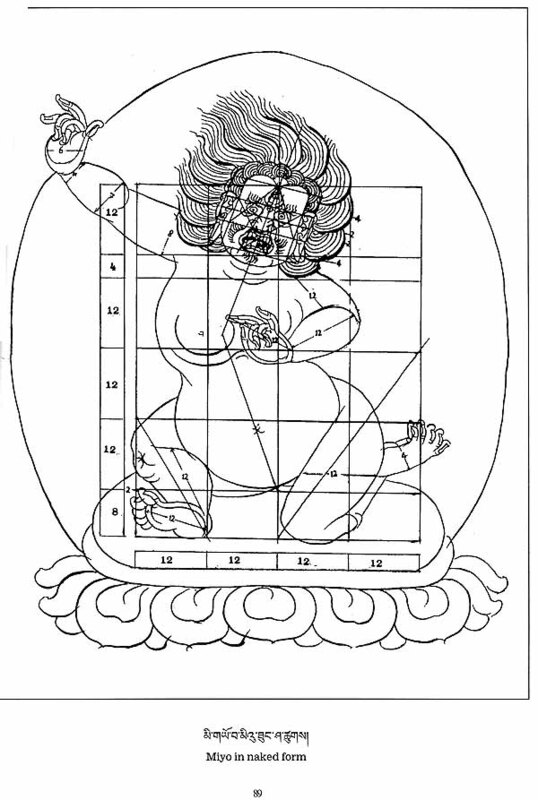 I studied Thangka painting in Tibet from the age of 13 to 26. After the Chinese occupation of Tibet in 1959, I followed His Holiness the Dalai Lama into exile in India. While preparing two large thangkas for king Jigme Singhe Wangchuk of Bhutan, Gyalyum Phuntsok Choedon, the royal grandmother, appreciating my talent, advise me to stay at Phursum Chorten, Thimpu with the renowned Ningmapa teacher, Ven. 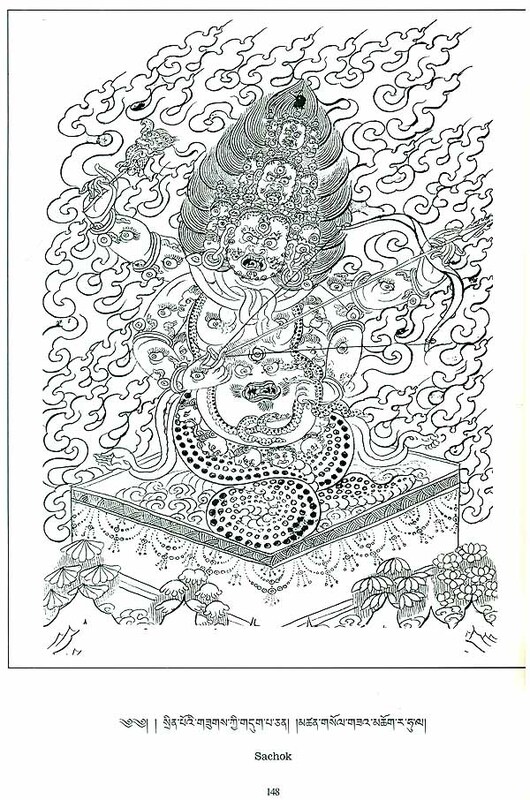 Jigdal Yeshi Dorjee and I painted thangkas for the great master for several years. Later I have painted thangkas for the eminent teachers of Kagyue, Saya and Gelug sects of Tibetan Buddhism in addition to catering to the constant flow of innumerable orders throughout my life. 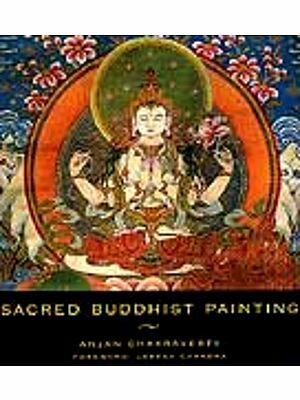 In accordance with the inspiring advice of His Holiness the Dalai Lama, this book is an endeavor aimed at promoting and preserving traditional graphic measurement, layout and painting of Tibetan thangkas. The book is the fruit years of extensive research from 1996 to 2000. I am deeply greatful to the staff at Tibetan Refugee Self-Help Center, Darjeeling Darjeeling, who apart form printing also did the translation. 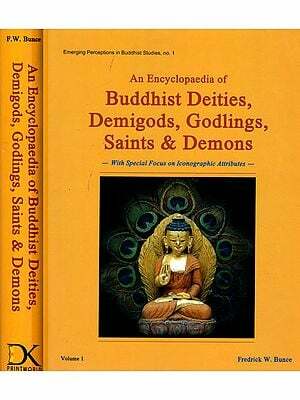 I extend my unqualified gratitude and respects to His Reverence Kyabje Dujom Rinpoche for conceiving the idea and urging me to author this book which would be the first venture of its kind by a Tibetan national. It was due to his consytant encouragement, support and interest that gave me the courage and determination to write this book. I also pay obeisance to His Holiness the Dalai Lama before whose august presence, I put forward this proposed project and under whose illuminating support, interest and blessing I was able to start this venture. My infinite gratitude to Mr. Samten Norbu, retired Professor and Head, Tibetan Department, Darjeeling Government College, Darjeeling for his rendition in English of the full text of this book. 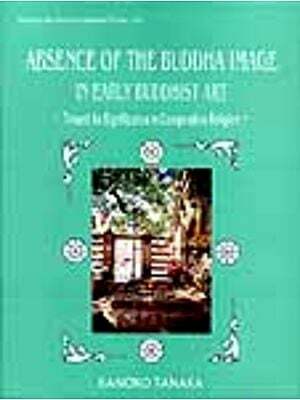 He has taken great pains to research and bring out in their true context and spirit the meanings and explanations attached to my diagrams and paintings of the deities of the Tibetan Buddhist pantheon. The innumerable hours spent in discussions and translations is manifest in this work and I will always remain indebted to him. My appreciation to Mr. Tsewang Shelling, an intellectual and gave valuable suggestions and advice. 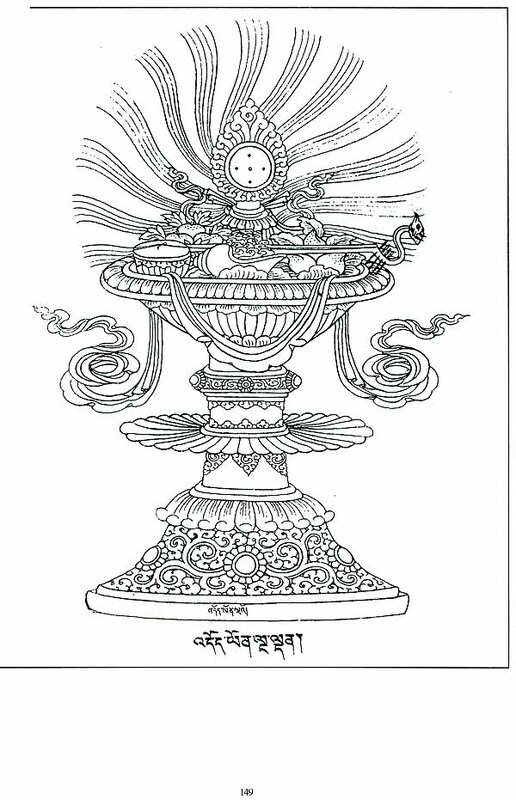 My acknowledgment would remain incomplete without mentioning the Office staff of the Tibetan Refugee Self Help Center, Darjeeling who spent many months inputting the data in both Tibetan and English in the computer and for their unwavering support and help in shaping this book in its final form. Lastly, I thank my family and friends for their constant moral support and encouragement in this most important edeavour.